Questions surrounding the legal status of the Caspian Sea have hindered--but not stopped--further development of the Sea's mineral resources. Since the fall of the Soviet Union in 1991 led to the independence of three new countries bordering the Caspian, the littoral states--Azerbaijan, Iran, Kazakhstan, Russia, and Turkmenistan--have been unable to agree on a legal framework governing the use and development of the Sea's oil and natural gas reserves. 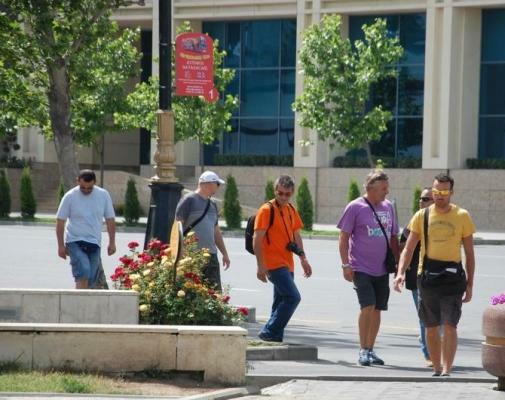 · Whether the Caspian is a body of water covered by the Law of the Sea Convention, which does not cover inland lakes. 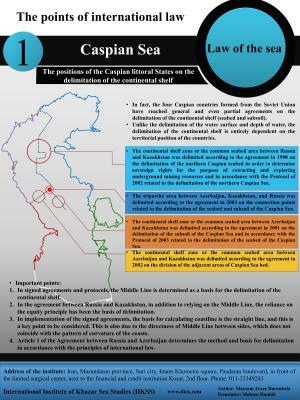 If the Law of the Sea convention were applied to the Caspian Sea, full maritime boundaries of the five littoral states bordering the Caspian would be established based upon an equidistant division of the sea and undersea resources into national sectors. 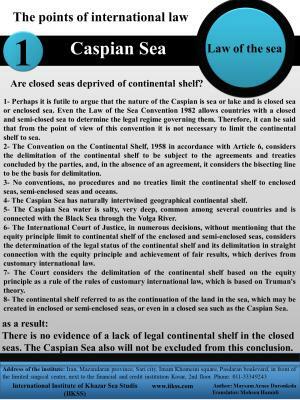 However, if the Law of the Sea were not applied, the Caspian and its resources would be developed jointly--a division referred to as the "condominium" approach. A working group made up of representatives from each country was created to draw up a joint declaration on the new legal status of the Caspian Sea, but the group failed to make progress on settling differences. 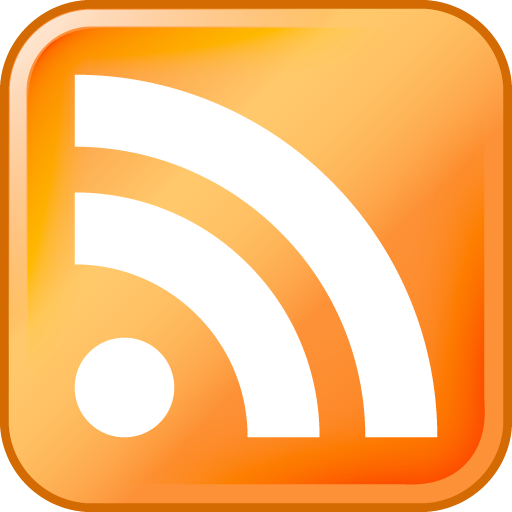 After the working group's second meeting in December 1998, subsequent meetings were canceled in order to give participants more time to move towards common ground. In the absence of a formal agreement among the five countries on the legal status of the Caspian, several countries have negotiated bilateral agreements to clarify their positions. Rather than arguing whether the Caspian is a lake or an enclosed sea and dividing the Sea accordingly, in 1997, Kazakhstan and Azerbaijan agreed "to adhere to the borders of the sectors along the median line" until a convention on the legal status of the Caspian is signed. 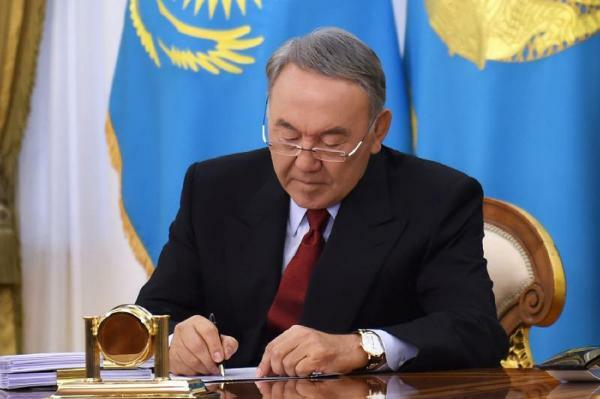 Also in 1997, Kazakhstan signed a communiqué with Turkmenistan pledging to divide their sections of the Caspian along median lines, based upon Soviet-era divisions, until the littoral states agreed upon a new status for the Caspian. In July 1998, Kazakhstan signed a bilateral agreement with Russia dividing the northern Caspian seabed only along median lines between the two countries, with the waters (covering issues such as shipping, fishing, and environment) remaining under joint ownership. Under this accord, Russian agreements with Iran on the division of the Caspian that date back to Soviet days would remain valid until an overall agreement is reached among all Caspian littoral states. Former Kazakh Prime Minister Kasymzhomart Tokayev stated that Kazakhstan would consider modifying the median line on economic considerations; i.e., future hydrocarbon finds, although he insisted that within these economic zones the states would have an exclusive right to exploit natural resources. The breakthrough for Russia and Kazakhstan came after they agreed to the joint development of deposits located on the median line, including the Kurmangazy structure in Kazakhstan and the Khvalynskaya field, which is part of Lukoil's (Russia) Severny block. The understanding is that Kazakh companies can take part in Khvalynskaya, while Kurmangazy will be opened to Russian companies. In January 2001, Azerbaijan President Heydar Aliyev and Russian President Vladimir Putin issued a joint communiqué agreeing to divide the Caspian Sea on the seabed, but keeping navigation on the entire water surface free. 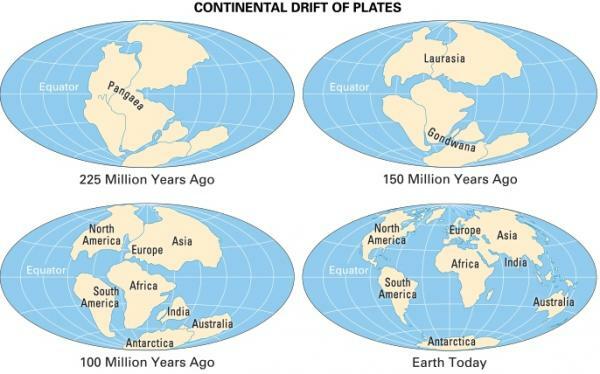 Under this "common water, divided sea floor" approach, the sealer could be "divided into sectors/zones among corresponding neighboring and oppositely-located states, on the principle of a median line drawn at equal distance from the sides and modified at their mutual consent." 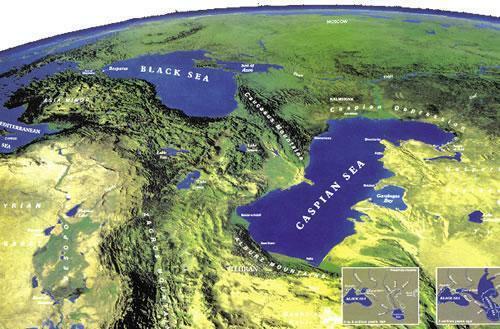 Azerbaijan formerly had advocated for the division of the surface, water, and seabed. At the Commonwealth of Independent States (CIS) Summit in November 2001, Kazakhstan and Azerbaijan formally signed a bilateral agreement defining their sectors of the Caspian Sea. 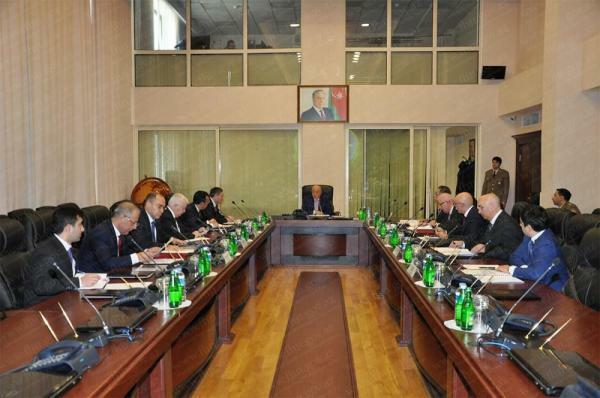 Azerbaijan and Russia are also finalizing a bilateral agreement on the Caspian Sea. In another sign of progress towards developing a legal convention on the status of the Sea, the Caspian Working Group, comprised of the deputy foreign ministers of each of the five countries, is once again meeting regularly. At the group's session in Moscow in January 2002, the deputy foreign ministers signed a joint communiqué on the legal status of the Caspian Sea. According to Russian Presidential Special Envoy for the Caspian Sea Victor Kaluzhny, the communiqué "covers many interregional issues of five littoral states," in particular, the current political events of Azerbaijan, Iran, Kazakhstan, Turkmenistan, and Russia, as well as positions of the sides on the situation in Afghanistan. 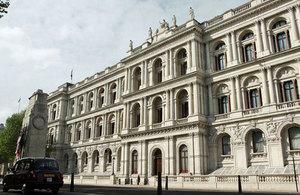 However, the deputy foreign ministers still were not able to reach a final agreement on the Caspian. 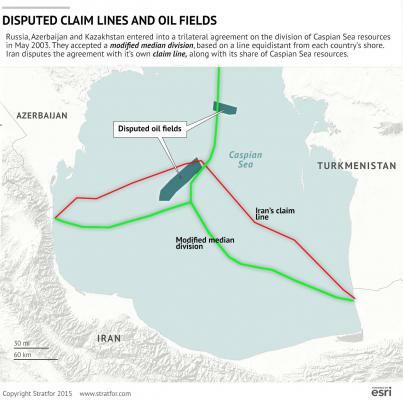 Although Kaluzhny suggested that the Caspian could receive a new legal status as early as the first half of 2002, several sticking points remain that could prevent a formal agreement. In April 2002, a long-delayed summit of the Caspian littoral heads of state failed to produce a multilateral agreement on the sea's legal status, prompting Russia and Kazakhstan to finalize their biilateral agreement. 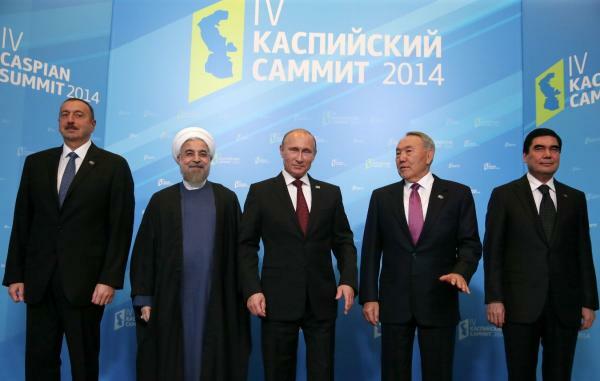 Although the Caspian Sea littoral states have made progress in the working group in bringing their positions closer together, a final agreement remains out of reach. 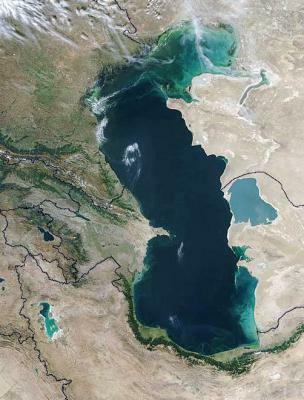 There is now general agreement between Russia, Azerbaijan, and Kazakhstan on both "the principle and the method" of dividing rights to the seabed and the mineral wealth beneath it, but Turkmenistan only agrees on the principle of dividing the Sea, and Iran disagrees with both the principle and method of dividing the Sea and its resources. Iran's continued insistence on equal division of the Caspian Sea resources is now potentially the biggest obstacle to a formal agreement on the Caspian's legal status. 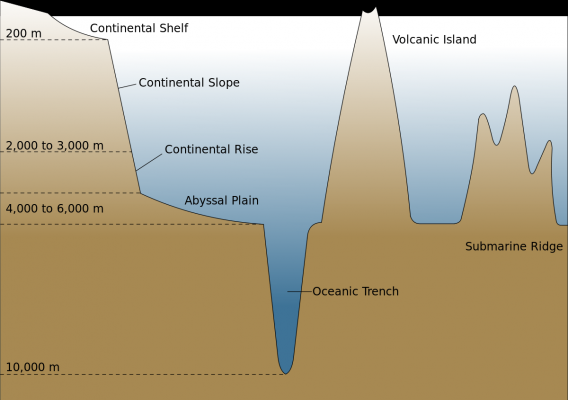 In addition, although dividing the seabed would provide each country with control over its own resources, the exact location of these median lines has not been decided. Environmental concerns about the Caspian also need to be addressed. 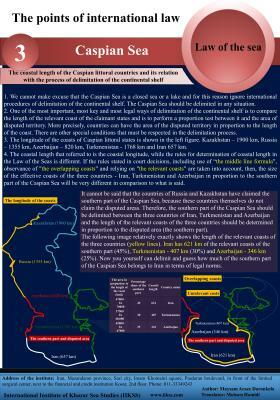 At the present time, Iran assumes the most unilateral position among the littoral states on the division of the Sea. Iran insists that regional treaties signed in 1921 and 1940 between Iran and the former Soviet Union, which call for joint sharing of the Caspian's resources between the two countries, are valid. 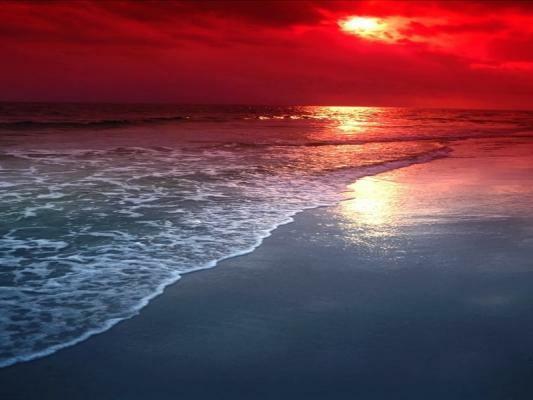 Iran has rejected as invalid all unilateral and bilateral agreements on the utilization of the Sea. 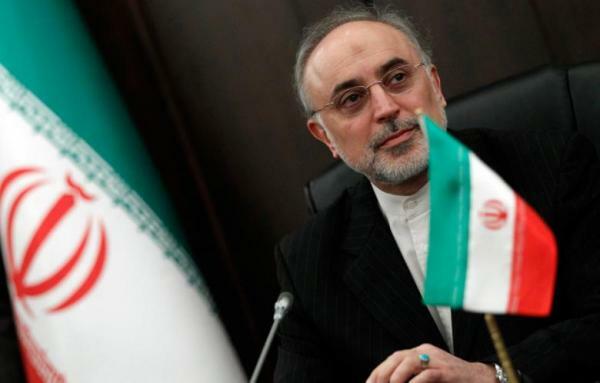 While Iran agrees that a new legal convention is necessary, Iranian Foreign Minister Kamal Kharrazi told a meeting of deputy foreign ministers of the Caspian states in Tehran in February 2001 that the 1921 and 1940 treaties should be the basis for adopting a new legal regime. As such, Iran is insisting that either the sea should be used in common, or its floor and water basin should be divided into equal shares. Iran's preference is for the countries around the sea to use it by consensus. Under this plan, the so-called "condominium" approach, the development of the Caspian Sea would be undertaken jointly by all of the littoral states. Iran wants all Caspian states to approve any offshore oil developments until the legal status of the Caspian Sea is agreed upon by all of the littoral countries. 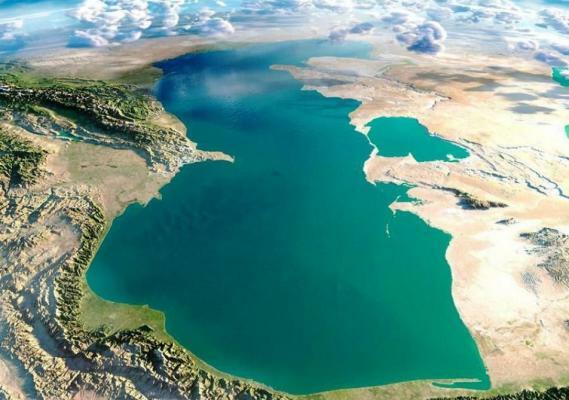 Another Iranian suggestion is that the littoral states should suspend all work in the Caspian Sea until the new legal status of the Caspian is determined. However, several countries are proceeding with development of subsea resources in what are generally considered to be their national waters, making the condominium approach less likely. Iran has indicated a willingness to divide the Caspian Sea into national sectors, but only provided there is equal division of the Sea, giving each country 20% of the sea floor and surface of the Caspian. However, using the equidistant method of dividing the seabed on which Kazakhstan, Azerbaijan, and Russia have agreed, Iran would only receive about 12% to 13% of the Sea. Both Kazakhstan and Azerbaijan openly have opposed Iran's proposal to divide the Caspian into five equal sectors, stating that that does not correspond to historical traditions. Nevertheless, Iran continues to insist on receiving 20% of the Sea, and diplomats involved in the working group negotiations have said that Iran has been willing to bide its time in talks in a bid to maximize its share of the Caspian Sea. In addition to Iran's unwavering stance are the twin problems of competing claims and overlapping fields. 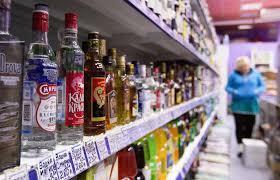 Central to both of these problems is where the modified median line will be drawn to demarcate national sectors. 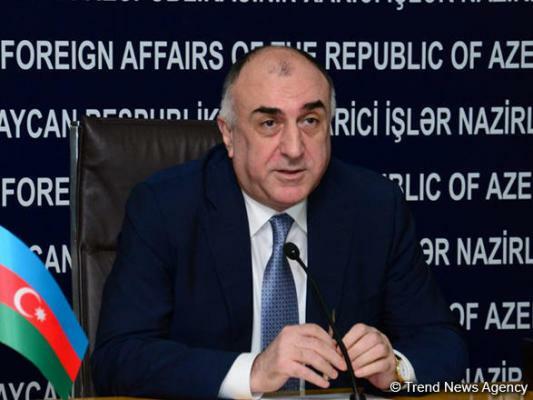 Azerbaijan, Russia, and Kazakhstan have agreed in principle on a division which would give them shares extending out from their respective coastlines. Where national zones met in the middle of the sea, borders would be equidistant from the facing coastlines. 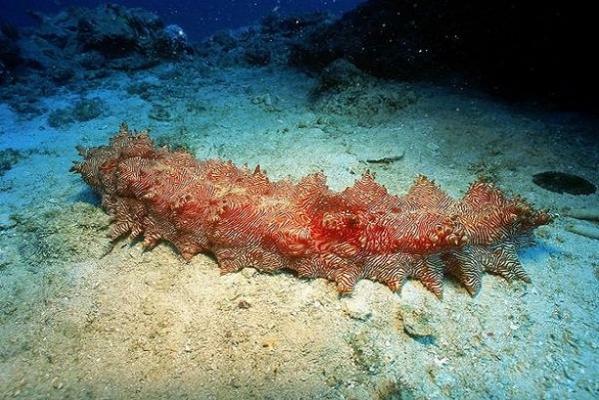 According to diplomats involved in the working group meetings, Turkmenistan agrees in principle to dividing the seabed, but not via this method. Furthermore, the potentially difficult question about the division of oil and natural gas fields that overlap offshore boundaries has not been decided yet. In February 1998, Azerbaijan and Turkmenistan issued a statement saying that they agreed that the Caspian Sea between Azerbaijan and Turkmenistan would be divided along a median line, but disagreements over where to draw that line caused a dispute over a field called Kyapaz by Azerbaijan and Serdar by Turkmenistan. 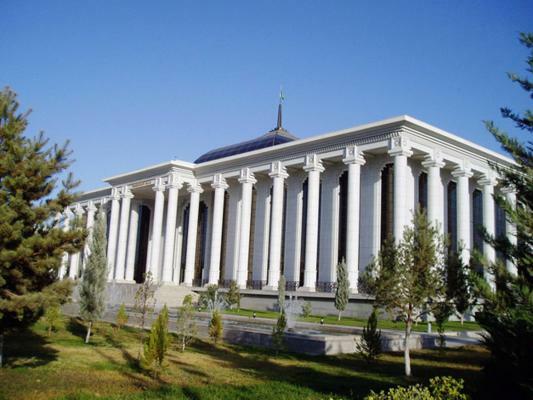 Azerbaijan reached a preliminary agreement to develop this field in July 1998, and Turkmenistan laid claim to it by including it as part of its Block 30 licensing in September 1998. Uncertainties over legal ownership of fields in the Caspian Sea were a contributing factor to the failure of Turkmenistan's first tender for production-sharing agreements on Turkmenistan's Caspian shelf, which included the Serdar field. Azerbaijan and Turkmenistan continue to disagree over where to draw the median lines, particularly over the Kyapaz/Serdar field. Turkmenistan repeatedly has called on Azerbaijan to halt to freeze the development of disputed deposits until the legal status of the Caspian is agreed and borders are drawn up, but in the meantime, Azerbaijan has stated that the 1970 division of the Caspian by the Soviet Ministry of Oil and Gas, which assigned the Kyapaz field to Azerbaijan, remains in force. 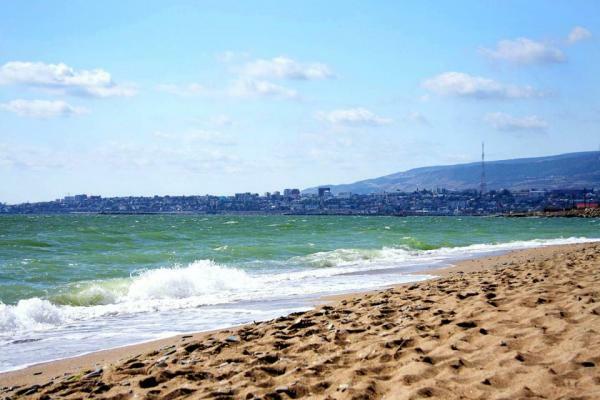 Turkmenistan considers that the method of dividing the Sea along a median line proposed by Azerbaijan does not take into consideration geographical peculiarities connected with the features of the shore, particularly Azerbaijan's Absheron peninsula, which juts out into the Sea. 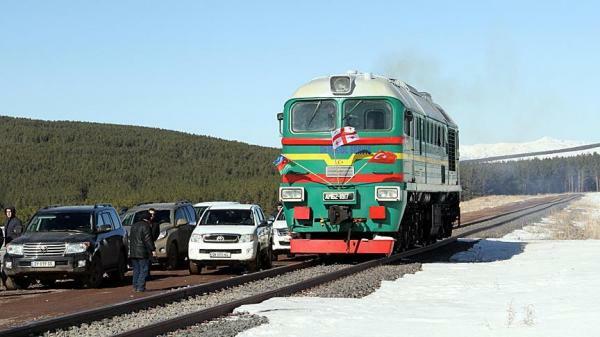 Turkmen officials say this method has led to significant deviation of the median line. Rather, Turkmenistan wants the border line in the middle of the Sea--where its zone would meet that of Azerbaijan--to be drawn using a more approximate method, which would give it a slightly larger share of a mid-sea area where some of the best oil prospects lie. Turkmenistan wants to divide the floor along a meridian line based on the shores of the states lying opposite. Another option, according to the Turkmen side, would be for each of the Caspian states to establish a 12-mile zone along the coast. To this zone would be added a 35-mile "zone of economic interests" of each of the states, with the remaining part of the sea open for shipping by all of the Caspian states. Disagreement between Azerbaijan and Turkmenistan over the division of the Sea has led to additional conflicts over field ownership. Turkmenistan claims that portions of the Azeri and Chirag fields--which Ashgabat calls Khazar and Osman, respectively--lie within its territorial waters. 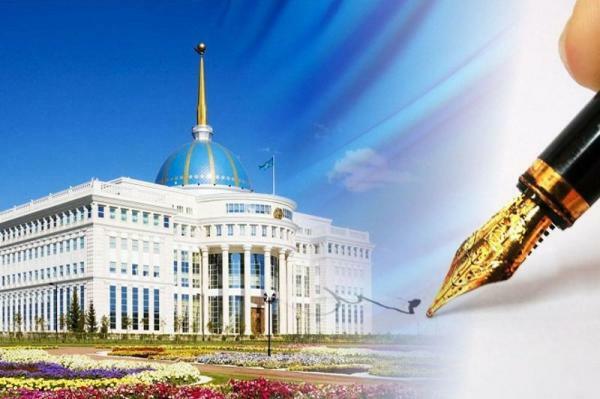 Turkmenistan has alleged that Azerbaijan is illegally working at the Khazar and Osman fields, and in July 2001, Turkmenistan demanded that Baku suspend all work at the disputed fields or "be answerable for the consequences." In August 2001, Azerbaijan struck back, rejecting a warning that its oil exploration in a disputed part of the Caspian Sea was illegal by stating that it would not accept "any claims aimed at thwarting the realization of its sovereign rights in a sector of the Caspian Sea which belongs to Azerbaijan." While the war of words between Azerbaijan and Turkmenistan over the Kyapaz/Serdar dispute has been highly publicized, it was superseded by another conflict over field ownership that arose between Iran and Azerbaijan in July 2001. On July 22, 2001, the Iranian Oil Ministry issued a warning to foreign energy firms about working with other states in areas of the Caspian Sea which Iran considers its territory. The following day, tensions flared when an Iranian gunboat ordered a British Petroleum (BP) oil exploration ship, licensed to explore Azeri waters, out of what it regarded as the Iranian sector. The Geofizik-3, with BP specialists aboard, was exploring in the Araz-Alov-Sharg concession, an area 90 miles southeast of Baku, which was licensed to a BP-led consortium in 1998 by the Azeri government. 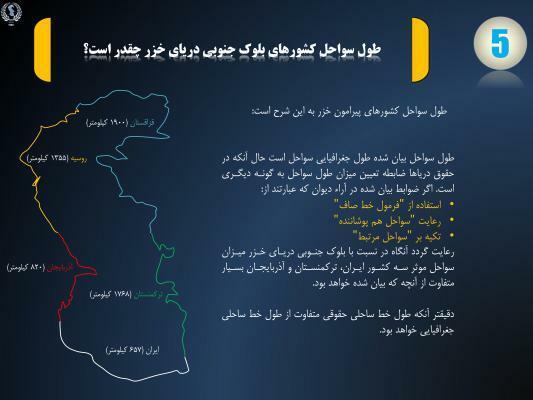 Iran disputed the legitimacy of the license, claiming that the block, which Iran calls Alborz, is in Iranian waters. BP has suspended work at the field, pending resolution of the dispute between the two countries. Although the incident was the first overt military act in the Caspian since the collapse of the Soviet Union, it was not the only disagreement between Iran and Azerbaijan. In 1999, Azerbaijan alleged that Iran was encroaching on what Baku considered its sector of the Caspian after Tehran reached a deal with Royal Dutch/Shell and Lasmo to carry out a seismic survey in parts of the sea. The Caspian Sea is home to the world's largest sturgeon population, which produces caviar. The economic importance of the region's caviar industry has united the littoral states in their concern over the environmental risks of oil and gas development in the Caspian Sea. Thus, after a number of regional environmental agreements were signed in the aftermath of the Soviet collapse, in May 1998 the Caspian Sea littoral states established the Caspian Environment Programme (CEP) in Baku. The CEP is responsible for coordinating the joint protection and management of the Caspian environment and its resources by the Caspian States. Russia has suggested that the CEP should keep tight control over the implementation of all projects which might lead to a deterioration in the ecological situation in the Caspian. 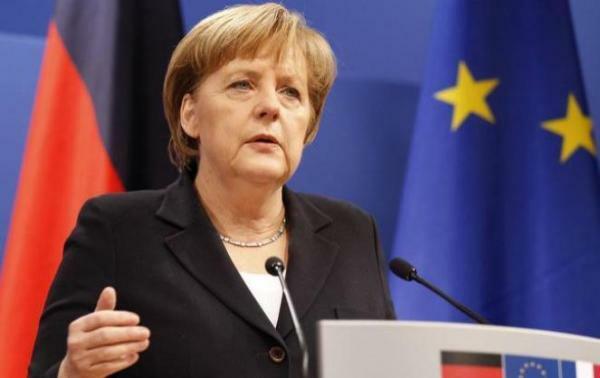 As such, Russia and Iran have stated their opposition to the laying of trans-Caspian pipelines until a legal framework is established to govern environmental and biological issues, and to establish legal responsibility for safe use of the Caspian Sea. Kazakhstan also has stated that cooperation on the environment, fishing, and navigation in the Caspian Sea would be beneficial.